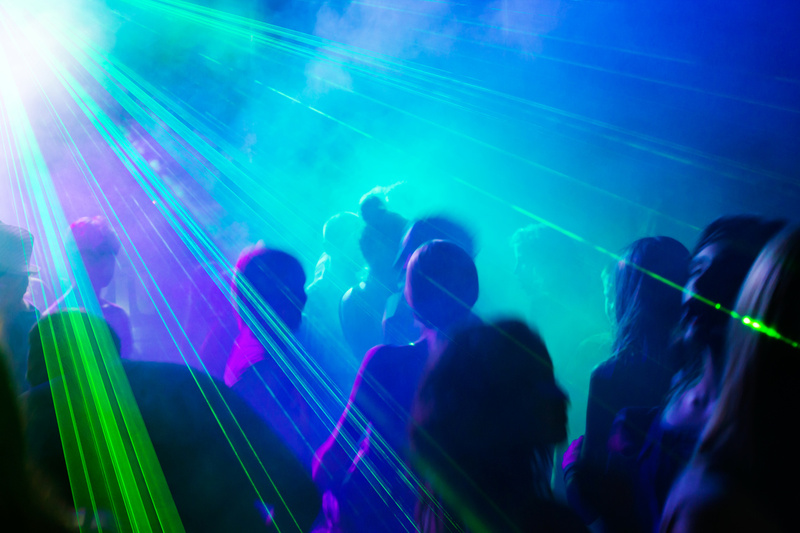 Make sure to check out some of our upcoming and or reoccurring events in your area. View below, get tickets or RSVP to some of the hottest Florida events! This is your one stop shop to know the best things to attend while you are in the sunshine state! See below for the events that we found for you! 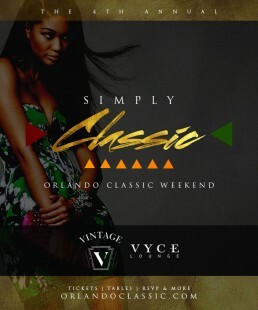 This Orlando Classic event will be held at Vintage Lounge and VYCE Lounge downtown Orlando. This is a special edition of V-Block Saturdays that will encourage young alumni of FAMU and Bethune Cookman to partake in a great night to celebrate the weekend of the Florida Blue Florida Classic. A strict dress code will be in effect for both venues. Event happens annually! 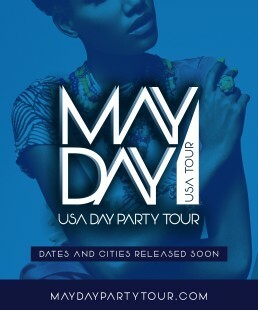 The May Day Party Tour aims to exite the entire United States with events that appeal to the appetite of the party goer. This is not just any day party. We will be showcasing DJs from other states as well as keeping the energy going for an entire month. This event is annual. Orlando New Year’s Eve guests are encouraged to dress well for the occasion. 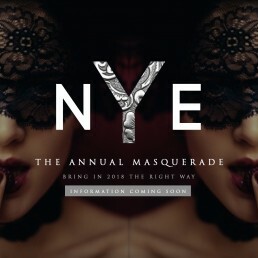 Please dress appropriately as the list will be enforces as well as the New Year’s attire for entry. This NYE occasion is always full of amazing people truly celebrating a new year or live and accomplishments. Amazing drink specials, costume prizes and more is what you can expect here. This event is annual. 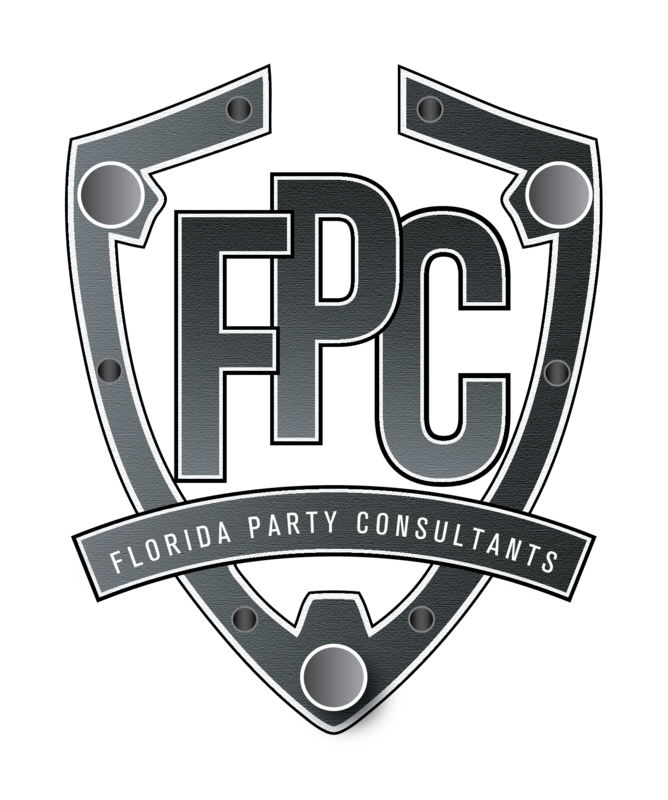 Each and every year the Florida Party Consultants throw an event surrounding the NFL Pro Bowl. This event is an amazing array of football fans and even the occasional Pro Bowl athlete. 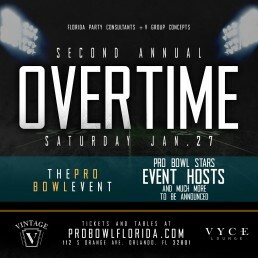 Make sure to check out our past events and see what is happening this year for the Pro Bowl in Orlando, FL. Event is annual.